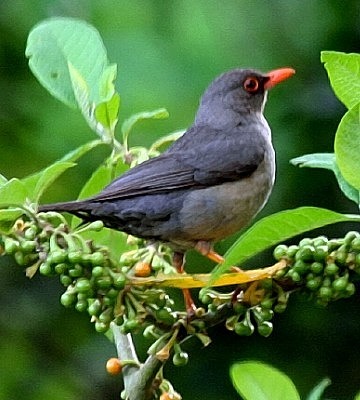 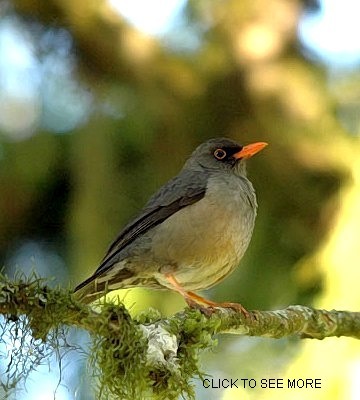 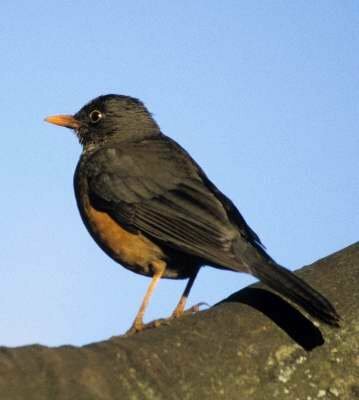 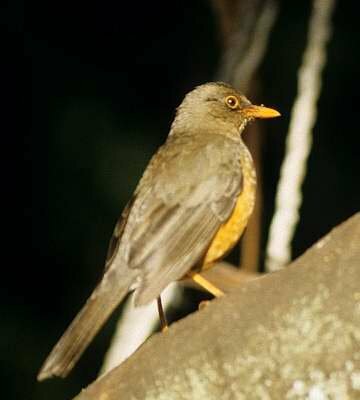 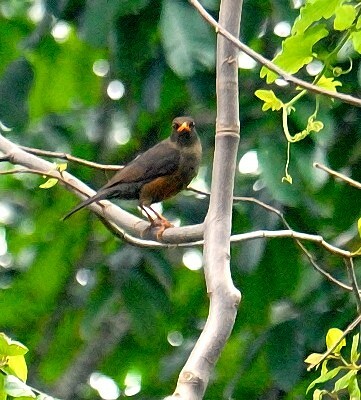 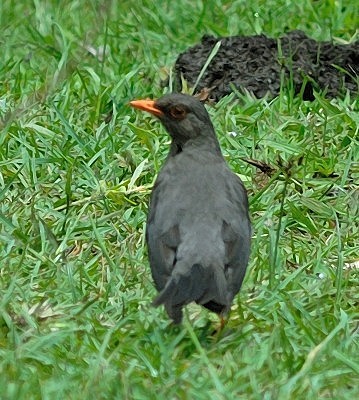 The mountain thrush, endemic to several areas of East Africa, was recently separated from the olive trhush of South Africa. 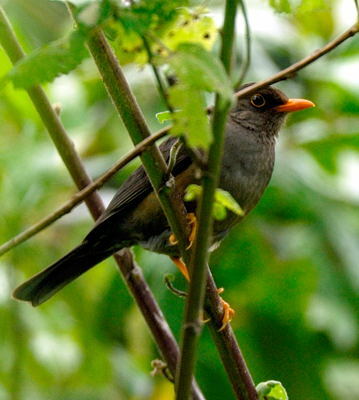 These photos clockwide from the upperleft were taken in the Meru Forest (11-07); Ashira (7-10); Aberdare NP (Kenya, 11-96); NouForest (1-11); Oldeani (12-06), courtesy of Anabel Harries; Ngorongoro Forest (7-07) courtesy of Gian Schachenmann; Marangu (12-06) and Aberdare NP (11-96). 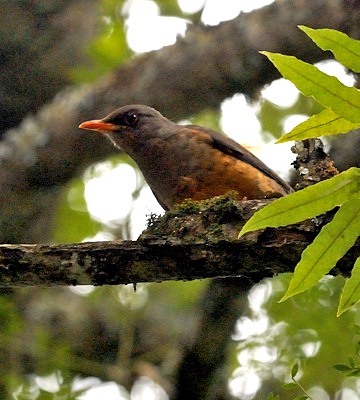 Click the photo above to see five enlargements including a juvenile.